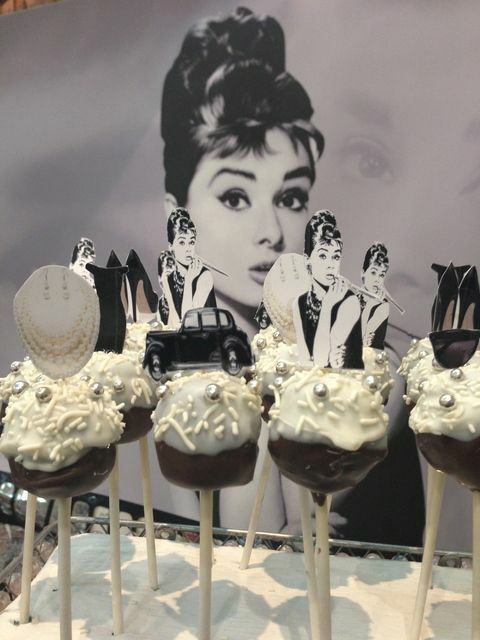 In the wedding industry, something new always emerges. 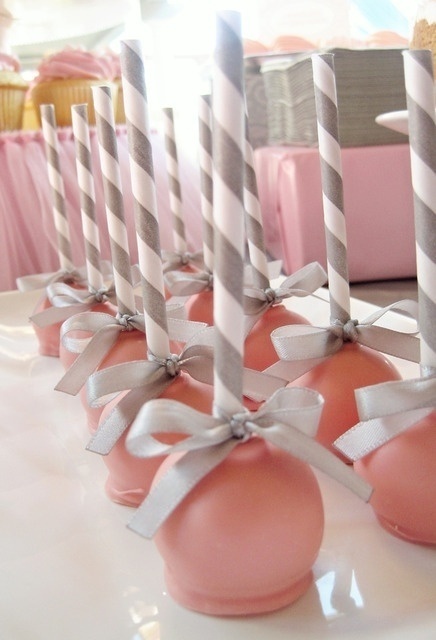 Lately, it's all about the cake pops and we've seen a barrage of them. 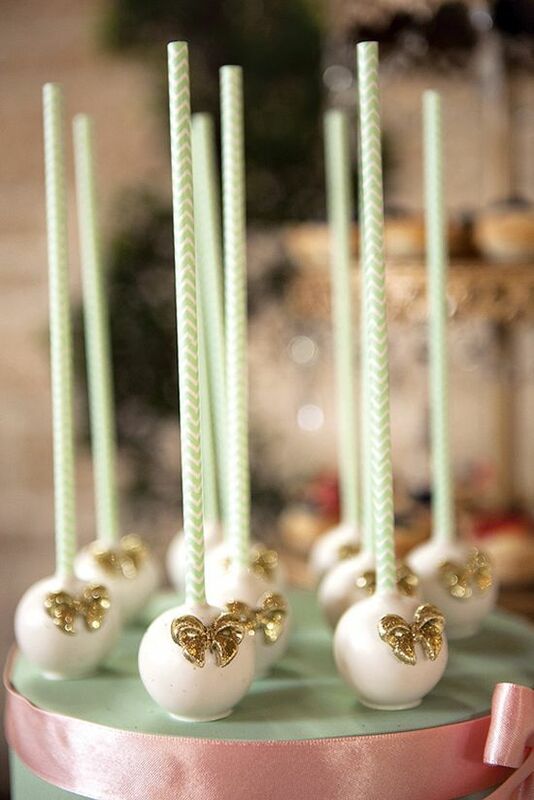 From traditional to whimsy, cake pops have been making their rounds to weddings and many other social events. 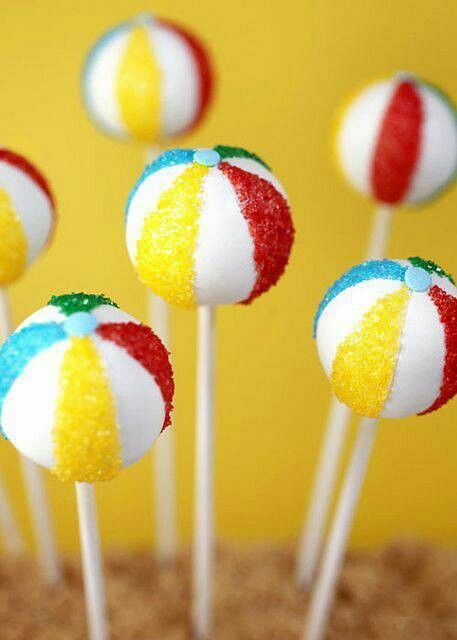 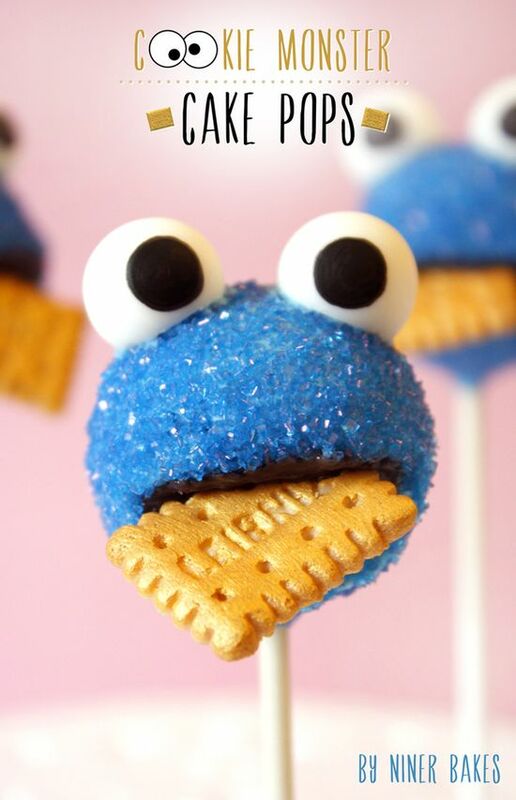 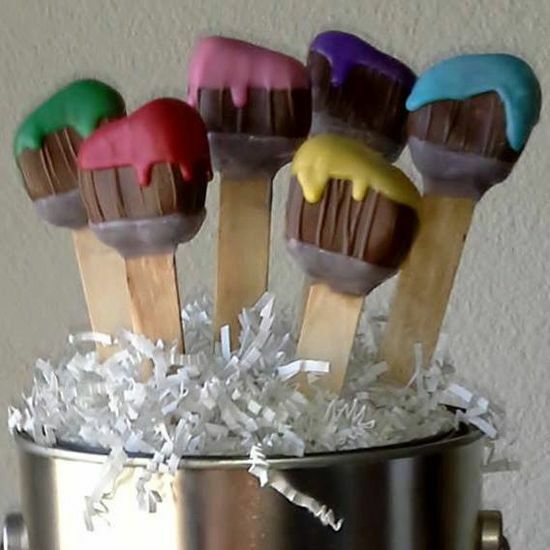 Today, I've gather some of my favorite Pinterest pins just to show you how creative cake pops can be. 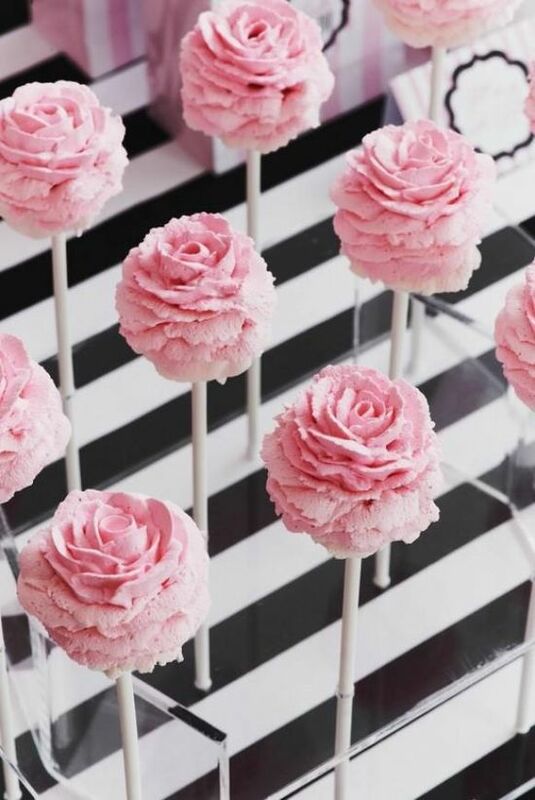 I hope you're inspired!